Get rid of knots, built up tension and sore muscles with this amazing full body massage experience at Verulamium Spa in St. Albans. Choosing from either a Swedish or aromatherapy massage, relax in a private treatment room and let a professional massage therapist work their wonders. Both aromatherapy and Swedish massage promote relaxation and have a calming effect on the body. Tensions melt away and the muscles are left feeling supple and free - total bliss! A dazzling range of spa and pampering days is yours to choose from. This voucher allows the two of you to to select a relaxation day that suits your own style. Perhaps you'd like a massage, followed by a swim and a steam? How about a rejuvenating facial, or a Rasul mud treatment? 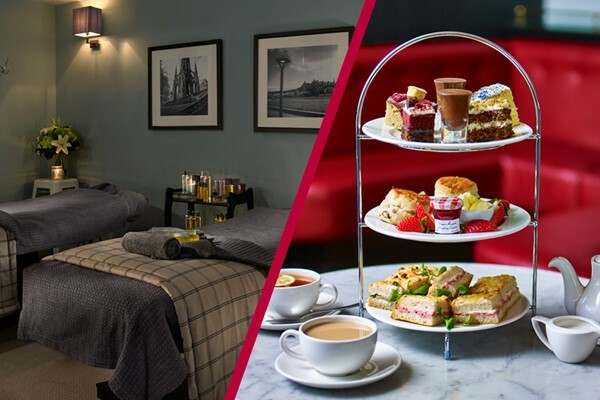 This flexible ten month voucher brings together a fantastic selection of the most popular spa packages, with something for everyone at convenient venues UK-wide. This experience is perfect to relieve stress – it includes a luxurious overnight break in this top-of the-range spa including a buffer style breakfast and lunch, dinner and use of facilities! The facilities don’t leave anything to be desired and include a 25-metre swimming pool, sauna, steam room, whirlpool and much more. You can use them as much as you like and additionally you will have access to up to 20 fitness and wellbeing classes per day. So don't miss out and enjoy this little piece of paradise! 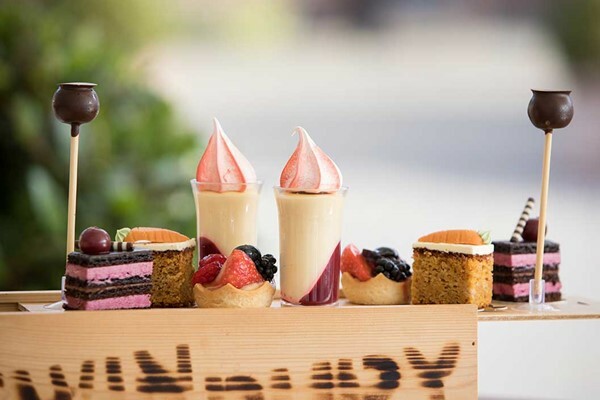 When you’re looking tocatch up and reconnect with someone special, make your time together truly unforgettable.This premium pampering experience at Champneys latest lavish addition, Eastwell Manor, is the perfect way to indulge and relax in style, comfort and truly stunning surroundings. 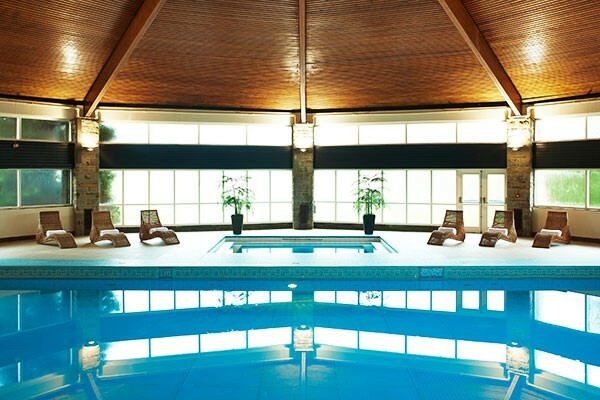 Discover another level of sumptuous serenity as you explore the incredibly refurbished leisure facilities, from the steam rooms, sauna and Jacuzzi to the gym, swimming pool and tennis courts, enjoy a leisurely lunch at the Spa Café Restaurant and experience heavenly bliss with two signature Champneys treatments that will send you both to cloud nine. Treat yourselves to the ultimate spa day that you both deserve! Get ready for the power and sheer ferocious speed of a glorious Lamborghini Gallardo. The Gallardo, named after a breed of fighting bull, has quickly become a modern classic and a very addictive supercar. Start with a short briefing from a qualified instructor then get two demonstration laps in a hot hatch round the track, to learn the best racing lines. Afterwards, drive the Gallardo for four laps of this 1.8 mile circuit, which has been specially designed to put performance cars through their paces. 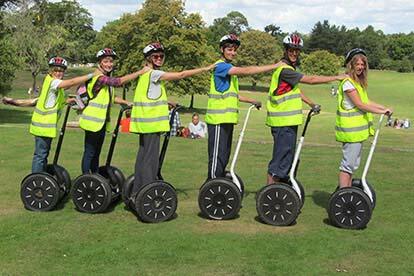 Take the wheel for over seven miles in total, and finish with a certificate presentation. 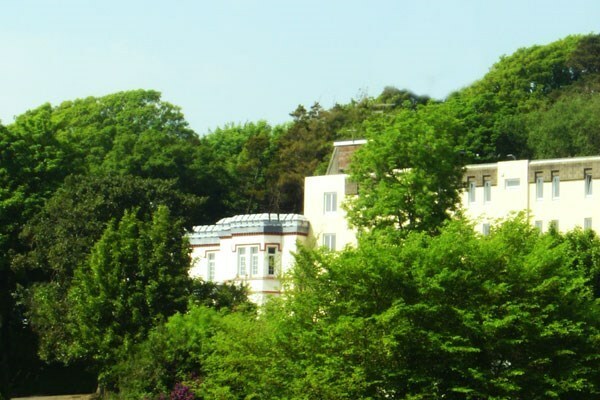 You can enjoy 4-star comfort, fantastic food and coastal charm with this one night break at Bournemouth West Cliff Hotel. 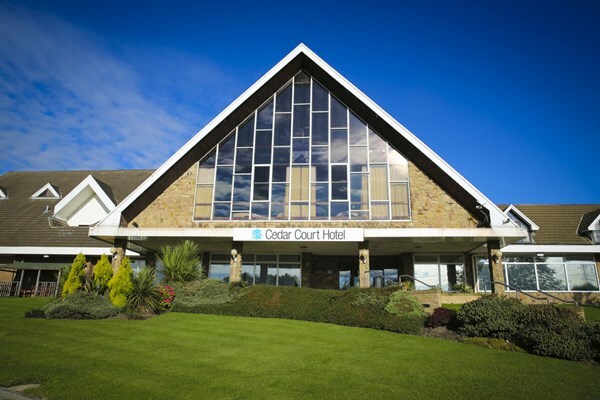 This wonderful retreat is set just moments from the golden beaches and vibrant town centre of Bournemouth – so whether you’re looking to relax on the sand or enjoy a shopping spree, this break is sure to offer something to suit you. Your stay will include full use of the Spa's facilities as well as breakfast in the morning. Journey to Shropshire's market town of Ludlow to disover the charming Fishmore Hall. Boasting scenic views over the surrounding countryside, you'll disover an elegant spacious bedroom with a fabulous contemporary finish. This area has much to offer including Nordic Walking and golf, so you'll find plenty to do in the great outdoors during your rural escape. You and your guest will tuck in to a delightful, seasonal evening meal at the Hall, locally sourced, expertly prepared and wholly delicious! Leave the office behind and enjoy a fantastic night of family fun with this flexible hotel break choice voucher. 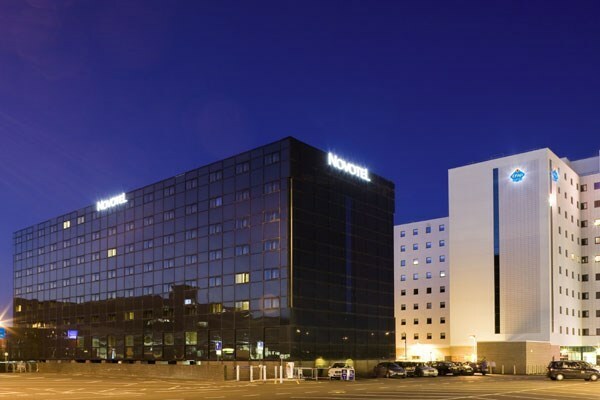 You’ll be able to spend some quality time with your nearest and dearest at an attractive and modern Novotel hotel of your choice – all offering spacious family rooms, outstanding facilities and welcoming, friendly staff. With hotels available in some of the UK’s most popular locations, ranging from vibrant Manchester and stylish Liverpool to historic Nottingham, you’re sure to find the perfect place for adults and kids alike. What’s more, at all locations your overnight break will include a tasty breakfast, meaning you won’t have to worry about filling up any empty stomachs. Treat a loved one to this one night luxury getaway at the gorgeous Polurrian Bay Hotel on the Lizard Peninsula. 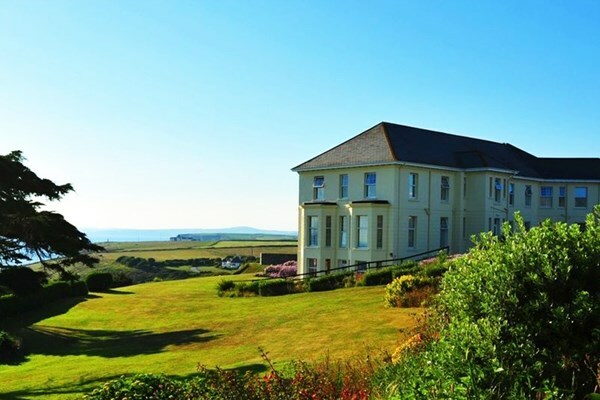 This beautiful cliff-side hotel boasts stunning views and an indulgent spa area, as well as easy access to wonderful walks along the craggy coast right beside the hotel. You’ll get a luxurious double room and will get to enjoy the restaurant’s delicious cuisine in the evening with a two course dinner for you and your companion. You’ll also be served a hearty breakfast in the morning to perfectly set up the day ahead! 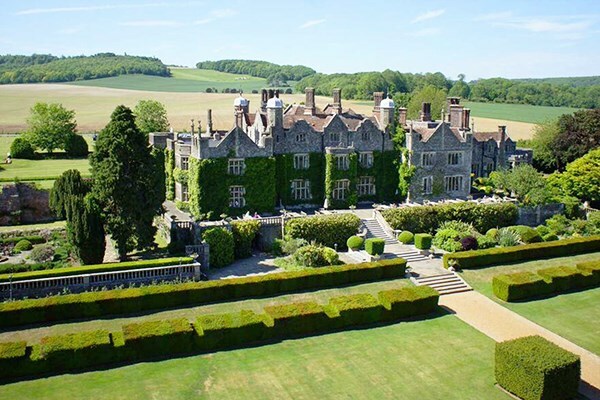 Indulge in a one night luxury getaway at the Woolley Grange Hotel in Wiltshire. 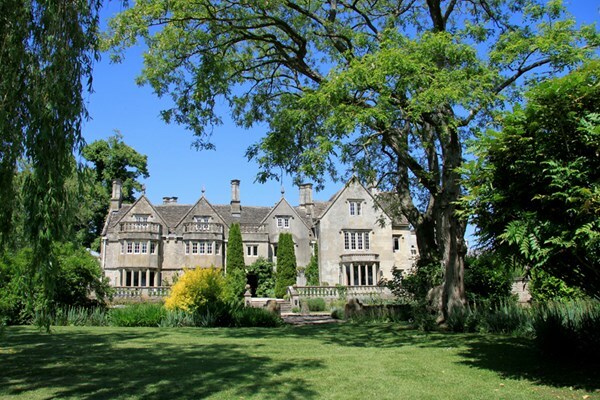 This stunning Jacobean manor house sits amidst manicured gardens and is located on the edge of the Cotswolds, giving you plenty of options for exploring. You’ll get a luxurious double room during your stay, and a delicious two course dinner will be served to you in the evening. A hearty breakfast will also be served up in the morning, giving you plenty of time to head out and discover all the beauty and history of the region! For someone who appreciates a good glass of wine and the beauty of the English countryside, this tour for two including wine tasting at Gloucestershire's famous Three Choirs Vineyard is perfect. The experience begins in the vineyard where a guide talks about the history of winemaking and explains how grapes are grown. Next, head to the winery to see all the equipment used in the winemaking process and receive an explanation on how the grapes are pressed, fermented and put into bottles. To conclude the tour, choose four wines to sample from the tasting list. After learning the art of winemaking feel free to walk the vineyard, taste additional wines and spend time in the vineyard shop. 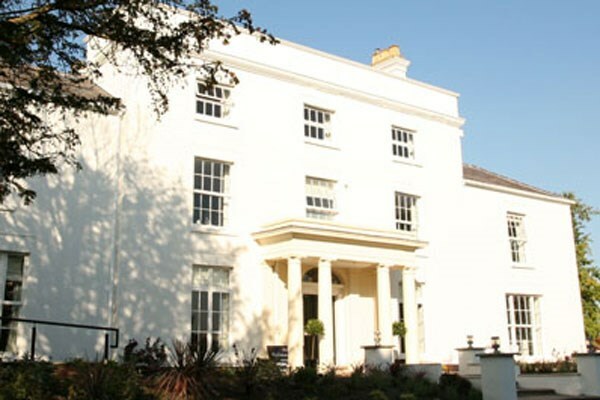 The stunning Stradey Park Hotel offers supreme service and comfort in a brilliant location within South Wales. Located between the tree-line and the coast, this Edwardian mansion features a modern and stylish interior with a classic exterior. Your two night break includes a full-Welsh breakfast each morning, freshly prepared in a kitchen with a special interest in using locally sourced food. Llanelli is a beautiful place to relax, so sit back and relish the stunning views and peaceful ambience. 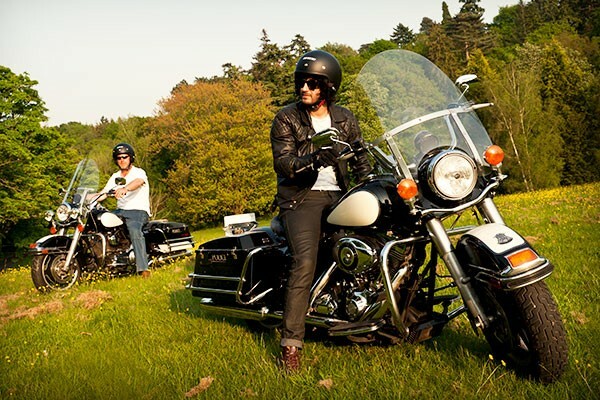 Discover the northern charm of Yorkshire with this two night break at the 4-Star Cedar Court Hotel. Offering stylish surroundings, each room is equipped with a TV, free Wi-Fi, refreshment tray and en suite bathroom. Be sure to pack your swimwear as the venue also features fantastic spa facilities including a heated pool, sauna, steam room and hot tub. Discover the nearby Castle Hill, an ancient monument which overlooks the town, or head to the Tolson Museum, home to Roman finds, textiles, natural history and natural history. 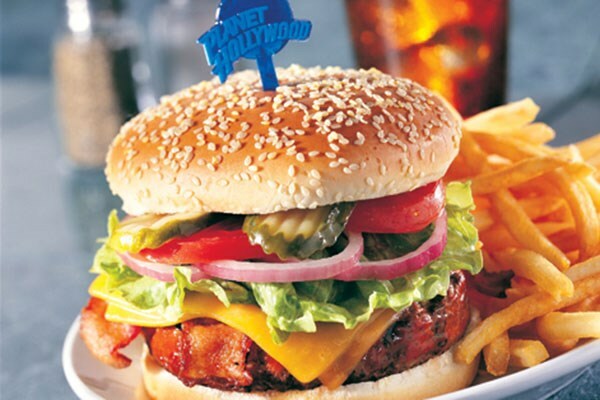 Round your day off with a delicious three course dinner at the hotel’s brand new, stylishly decorated grill restaurant. You’ll each wake up to a tasty breakfast on both mornings of your stay too. 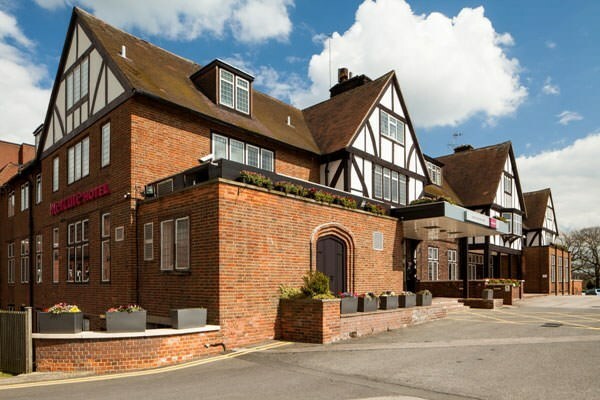 A wonderful haven offering a charming combination of contemporary décor and 1930's glamour, you can really relax with a short break for two at the Mercure Leeds Parkway Hotel. This delightful retreat is set right next to a fantastic wildlife reserve and boasts stunning views over the beautiful Yorkshire countryside, which you'll have plenty of time to explore during your two night stay. 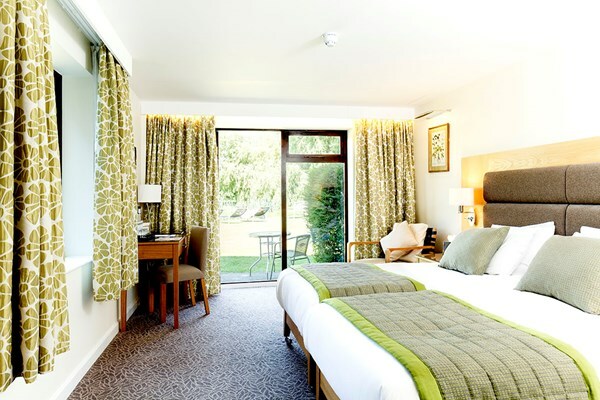 A great getaway just a short journey from Leeds city centre, you'll also receive breakfast on both mornings. 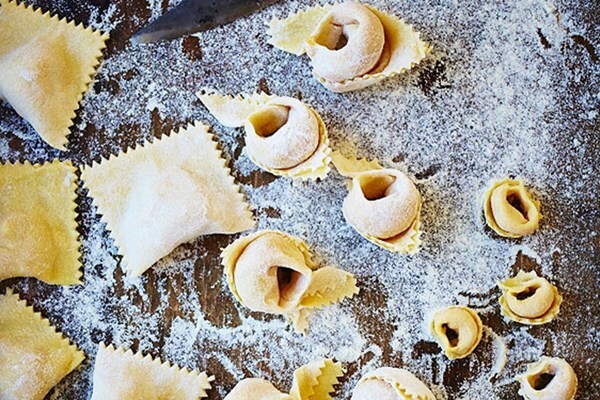 Make an instant impression at mealtimes with simple but visually impactful filled pasta. After learning the secret to producing consistently perfect dough you’ll then be shown how to make a delicious filling that will pack your new dishes with spoonfuls of flavour. Topped off with a simple but sumptuous sauce, these delectable dishes are sure to delight friends and family at the dinner table. Perfect for getting to grips with the basics, this informative course sets you up perfectly for future experimentation back home where you can start taking on more ambitious shapes, sizes and fillings.